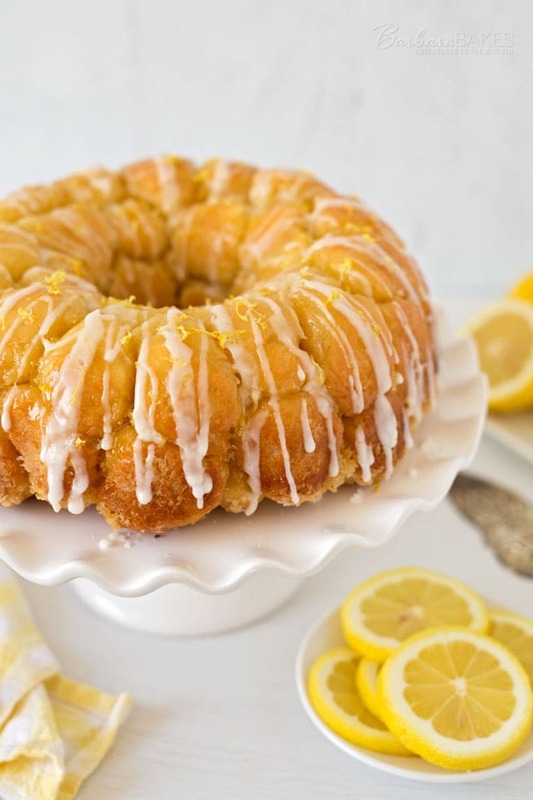 This Overnight Lemon Monkey Bread is a lemon lovers dream. 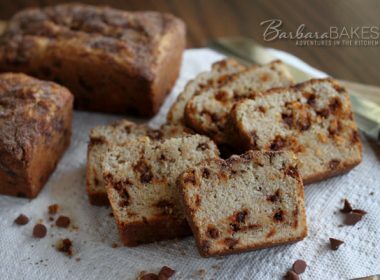 Every little bite of this luscious lemon bread is coated in a sweet tart lemon sugar. It’s baked until is crispy and caramelize on the outside and sticky and gooey on the inside, then drizzle with a tart lemon glaze. 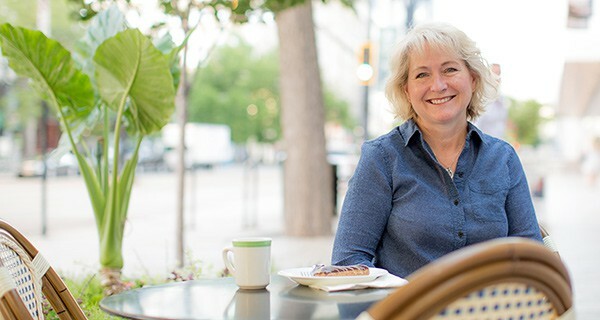 I’ve teamed up with Red Star Yeast to bring you this irresistible bread recipe. Lemon treat are one of my favorite. So when I was dreaming up what I’d like my husband to make me for my birthday breakfast, my Lemon Pull-Apart Bread came to mind. I decided to change it up to an easier to make monkey bread. I made it even easier by making it an overnight monkey bread, so you do all the work the night before and just let it rise in the morning. Bread dough is so easy to make in the stand mixer, so I almost always use my mixer to mix the dough. 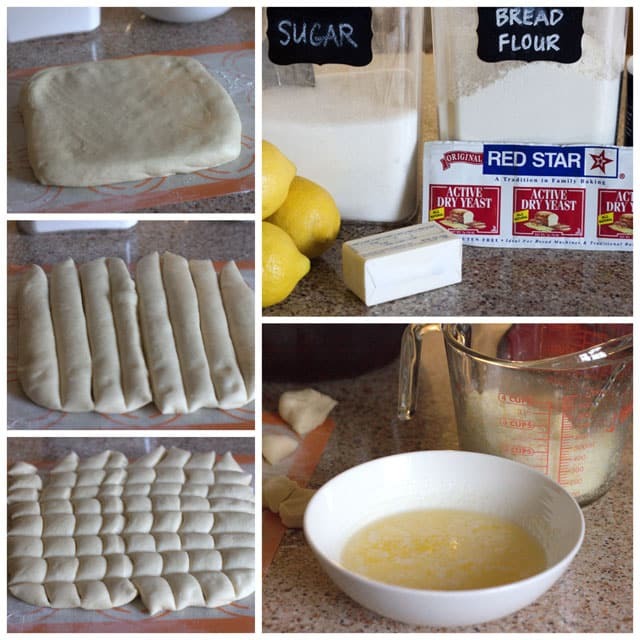 If you don’t have a stand mixer, Red Star has step by step instructions for making dough by hand or in a bread machine, as well as videos. After I made the dough and it had risen, I got my husband and son involved in making the monkey bread. 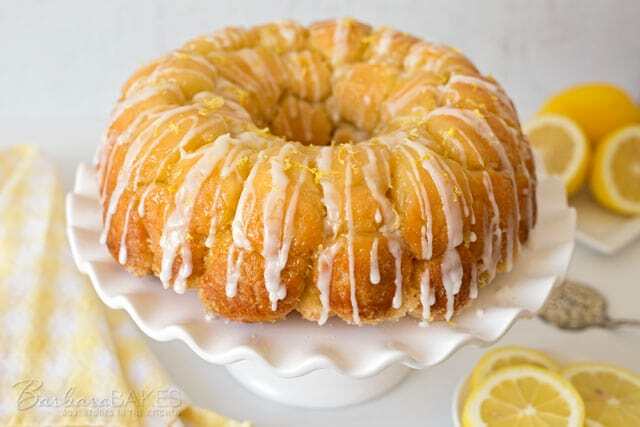 My son would roll the dough pieces into a ball, I dipped them in the butter, and my husband rolled them in the lemon sugar and put them in the bundt pan. You don’t need a team to make the monkey bread, but it came together really fast with two helpers. If you don’t have helpers, try to remember to use one hand for the butter and one hand for the lemon sugar. For some reason, I always forget mid way through and end up using my right hand for both which is kind of a sticky mess. You need the zest from 4 large lemons, so you’ll have leftover lemon juice. Here’s a great way to freeze it. 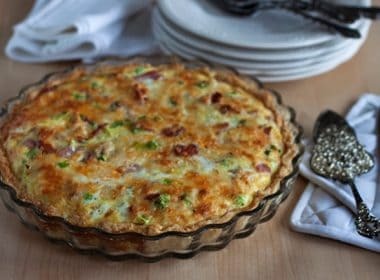 This recipe technically makes eight servings but my three boys, my husband and I devoured it for breakfast within minutes. 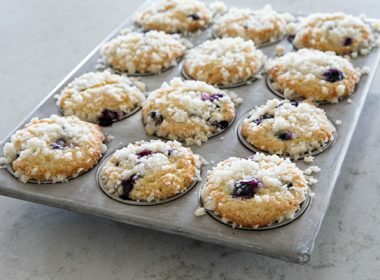 We all love something sweet in the morning. 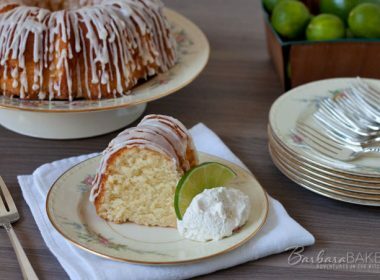 If you have some lemon lovers at your house, I’m sure they’ll devour this fun to make, fun to eat, Overnight Lemon Monkey Bread too. In microwave safe bowl, heat milk, sugar, salt and butter to 120° to 130°. Stir to dissolve sugar. Switch to the dough hook, gradually add the remaining flour (add more or less as necessary) until dough clings to the hook and almost cleans the sides. Knead until the dough is smooth. Turn dough onto lightly floured counter and knead briefly to form a round ball. Coat a large bowl with nonstick cooking spray. Place dough in bowl and coat surface of dough with cooking spray. Cover bowl with plastic wrap and rise in a warm place until dough doubles in size, about 2 hours. 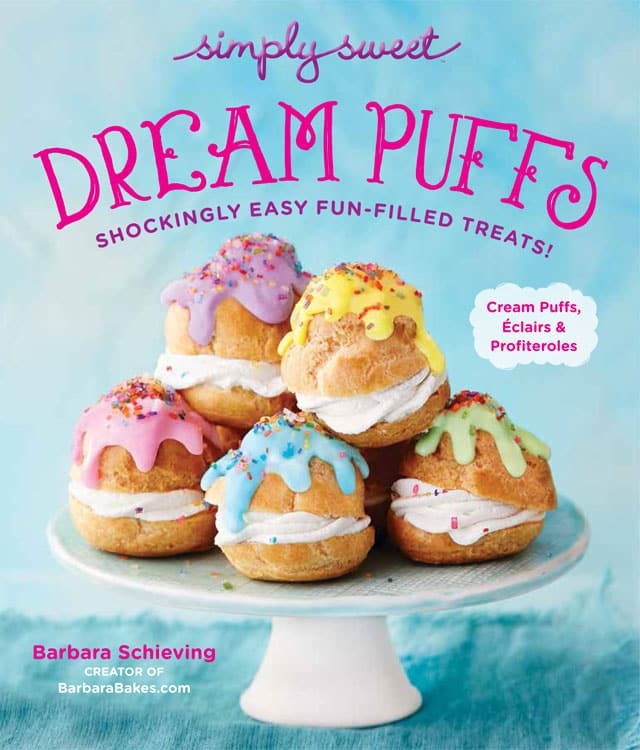 With floured hands, roll each dough piece into a ball. Working one at a time, dip balls in melted butter, allowing excess butter to drip back into bowl. Roll in lemon sugar mixture, then layer balls in Bundt pan, staggering the dough balls to build layers. Preheat oven to 350°. Unwrap pan and bake until top is deep brown and begins to bubble around edges, 30 to 35 minutes. Cool in pan for 5 minutes, then turn out on platter and allow to cool slightly, about 10 minutes. That would be the perfect thing for my birthday also. I love lemon sugar anything. I could eat this all day long, every single day. Lemon is my favourite flavour. 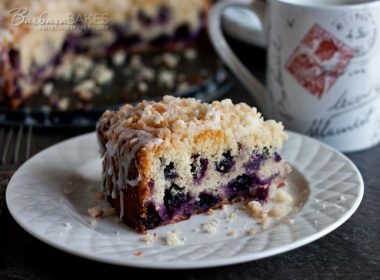 The drizzle over top is amazing. 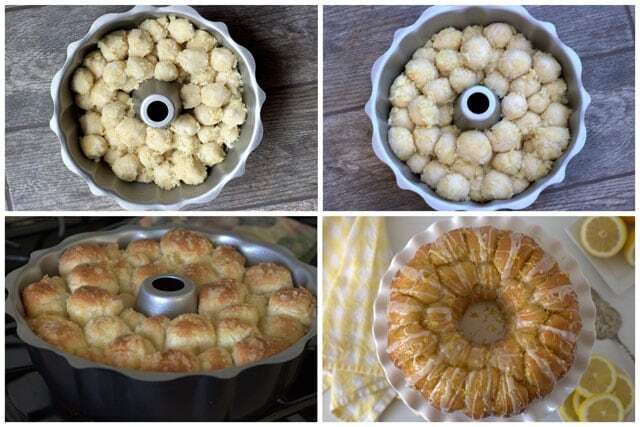 Love overnight monkey bread … but lemon? YES!! I need this in my life! Lemon is my very favorite – I’m pretty sure I could do some damage with this in front of me! My 3 boys would go crazy for this, gotta give it a try! You had me at lemon!! I’ll take lemon or vanilla over chocolate any day! I can’t wait to try this Barb! This makes my sweet tooth drool. OMG! I haven’t made Monkey Bread for so long….not since my daughter got married and moved out. Boy does yours look delicious. I love anything lemon. This would be dangerous to have sitting on the counter. I’ll have to make one and take it with me to NH then bake it at Robin’s. That would be perfect for the resting time and all. I just talked myself right into that.